Year in and year out, our resolutions end up like old trends: forgotten almost as quickly as they came about. But maybe you’ve decided 2019 will be the year to show some seriousness about your newfound goals. It will likely take more than just pure willpower. Consider getting a few gifts for yourself or a friend to help make the burden of bettering yourself a little easier. Check out these 10 gifts that are sure to hold you accountable when it comes to your new year’s resolution. 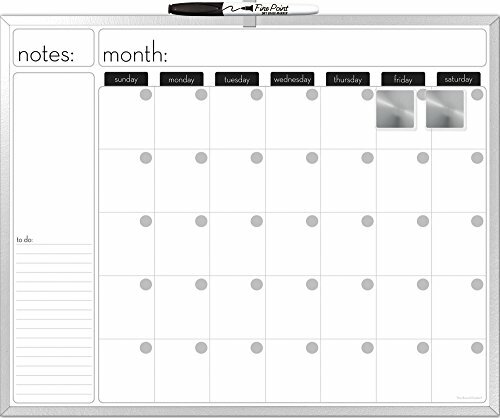 Throw away your tiny dry erase board from freshman year and get a dry erase calendar so big you can’t possibly ignore your time sensitive duties. If you want to work on time management, cultivate a skill, finish a personal project or anything revolving around due dates, writing down tasks and the dates connected to them can help reinforce their importance. Having a visual reminder will keep you on track when your tasks slip your mind. Something about physically writing something down makes the information a little more memorable. This effect can only be heightened by owning an aesthetically pleasing planner that does more than just hold your upcoming due dates and reminders. 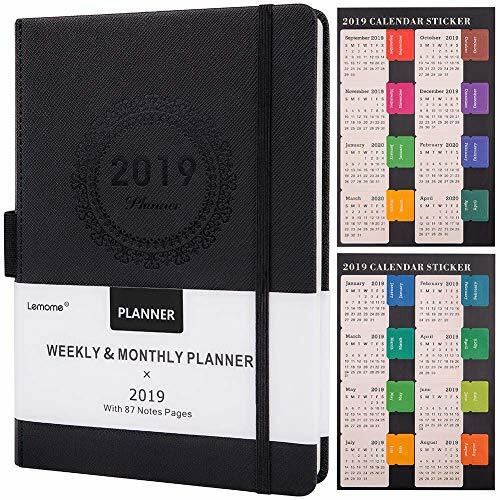 Look for a planner with features like a daily goal section, a weekly summary box, a space for monthly project progress recording and any other features that work for the goals you want to achieve this year. 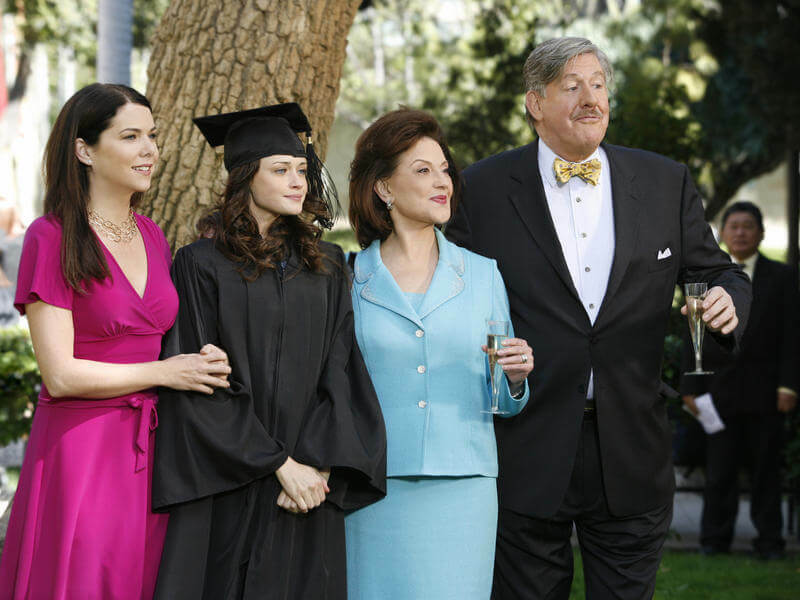 Flex on your relatives at the next family get together by showing them how well read you’ve become throughout your time at college. 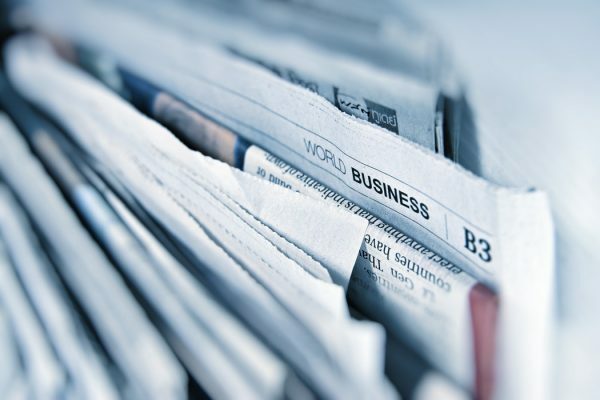 You can do this easily with the help of subscription to a service like renowned magazine Time, a newspaper like the New York Times, or even a book selection subscription service like Tailored Book Recommendations. Many of these services come with a student subscription discount, so you can learn more about the world or simply get back into your abandoned love of reading at a fraction of the regular price. Good for you for resolving to keep an eye on your environmental impact. Now you should probably face the fact that it can be a bit of a pain to constantly make sure you’ve made the most environmentally conscious decision. 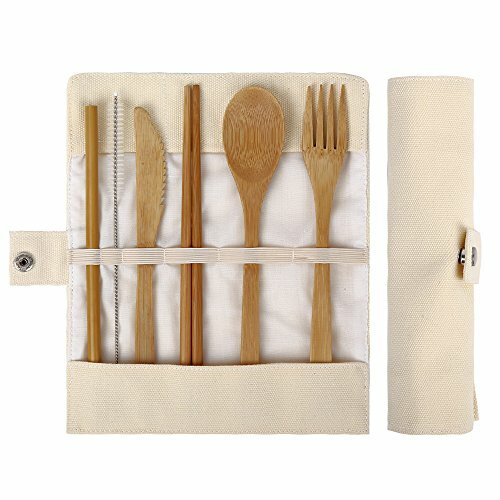 You can buy straws, forks, knives, spoons and occasionally even chopsticks made of sustainable materials like bamboo. Ditch the negative environmental impact of disposable plastic once and for all by taking this tiny step to help the earth. An entire genre of books dedicated to getting your life in order exists. If you chose 2019 as your year to get it all together, more than enough bestselling, masterfully written books can help you with that. 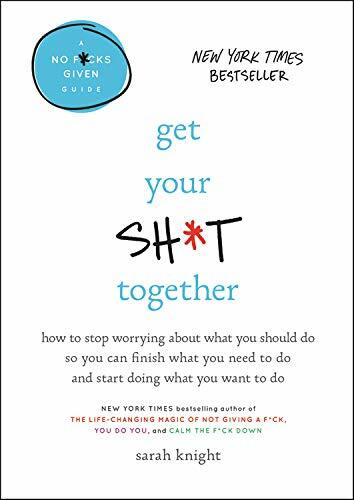 If you need to concentrate on overcoming anxiety and self-destructive tendencies, maybe a copy of Get Your Sh*t Together by Sarah Knight will work best for you. If you want to start getting your life together by first getting your dorm or apartment in order, try The Life Changing Magic of Tidying Up by Marie Kondō. If you just need a little written pep talk every now and then, try Gmorning, Gnight by Lin Manuel Miranda. “I want to be more bold this year, learn to take more risks this year, and talk to people despite my anxiety. I want to be able to just do it,” Pennsylvania Academy of Fine Arts Student Raven Squire said. Whatever you need help overcoming this year, there’s a self-help book for that. Better productivity and time management skills can begin as soon as you wake up. Waking up early on the weekends can give you more time to work on important things during the day or even just make yourself a nice breakfast (rather than waking up at 3 p.m., getting out of bed at 4 p.m. and eating lunch at 5 p.m.). On the weekdays, a good alarm clock can help you get to class with a spring in your step instead of leaving your bed feeling like pulling teeth out of your skull. 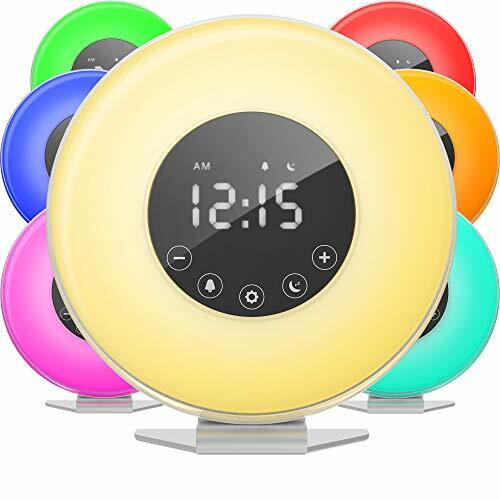 Opt for a sun rise alarm clock to gently wake you up with a nice dose of artificial sunlight. You might notice an undeniable irony in deciding to work on your attention and work ethic for the new year and forgetting all about it soon thereafter. It happens. Sometimes just mentally willing yourself to get a better attention span doesn’t cut it. 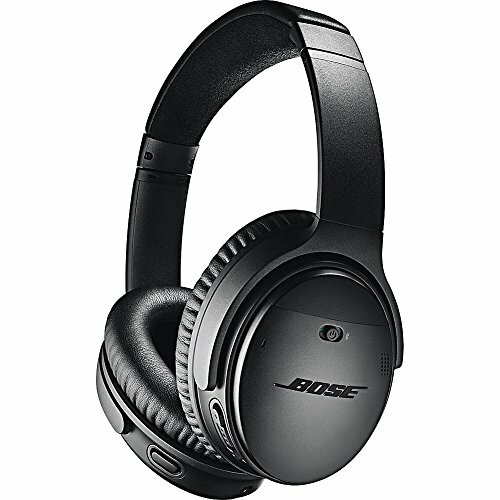 Noise canceling headphones, a Spotify account and a great ambient playlist can help you buckle down and really get into the zone once syllabus week ends and the real assignments start piling up. Now that almost every assignment you’ll ever complete will be digitized, focusing on your classwork when hundreds of more interesting things lay just beyond your fingertips online seems incredibly difficult. If you’ve resolved to conquer that predicament this year, you’ll have to somehow use your technology while avoiding the more enticing distractions your device can offer. To do so, try an app that sets a hard line between the two options. “I want to use social media less, get more involved in school and get an internship,” University of Maryland student Bruno Medina said. 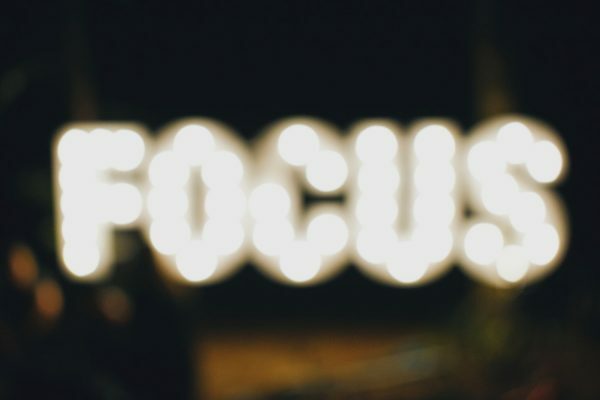 “I don’t want to have to go right to deleting my apps during school hours, but I need to concentrate.” The app Focus allows you to set a timed block on websites and apps you know will distract you from getting your work done. Say goodbye to Twitter and hello to a GPA you can feel proud of. You have plenty of options to achieve your better eating resolution. 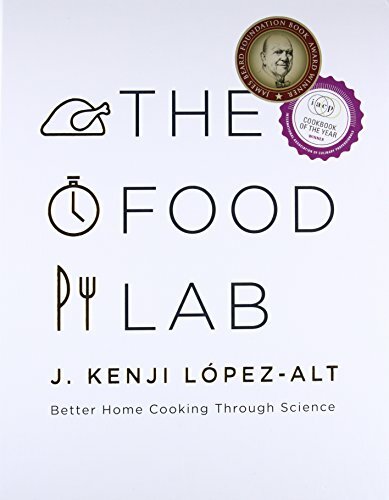 You could always look online for quick and easy recipes, but cookbooks often have little passages written by the author about both life and cooking. That, and something about flipping through a cookbook for a written recipe feels so much better than scrolling through a webpage for it instead. Inexpensive cookbooks like Recipes Every College Student Should Know by Christine Nelson or The 5-Ingredient College Cookbook by Pamela Ellgen are no bigger than your hand but can teach you tons of useful things about cooking. Your new year’s resolution doesn’t need to include saving the world or pushing yourself to your limits in your academic life. In fact, taking smaller more manageable steps can help you make it towards a larger goal. “I want to post my graphic novel this year, like maybe do it on Patreon, and move to Philly. I haven’t done anything with posting my graphic novel because it just scares the sh*t out of me. I’ve gained confidence in myself but not in my art. I just wanna transfer my confidence over. I really just need to do it already,” Montgomery College sophomoreTyler Bess said. So, if your new year’s goal includes doing something that intimidates you or simply making it to 2020 in one sane functioning piece, many little tools can help with that. 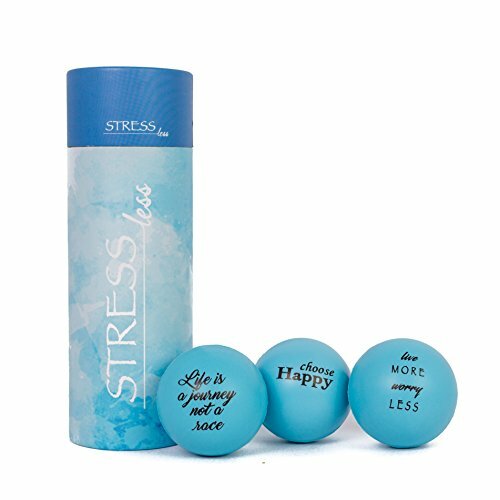 Get something like a cute stress toy or a trinket for your desk to take the edge off inner turmoil.